Tuesday 7th March 2017 saw the return of the Northern Broiler Conference. Proving that last year’s event was indeed ‘well worth attending’, David Montgomerie and Alistair Miller from our Sales team, once again enjoyed the shared knowledge and networking opportunities offered by the event. The last presentation by Christine Agnes-Montegu (Elanco Regional Retail Leader, Global Food Industry Team), suggested that poultry farming could be reconciled with consumer expectation by holding more farm open days to raise consumer confidence. Closing remarks were delivered by Danny Johnson (National Sales Manager, Poultry & Game ABN). 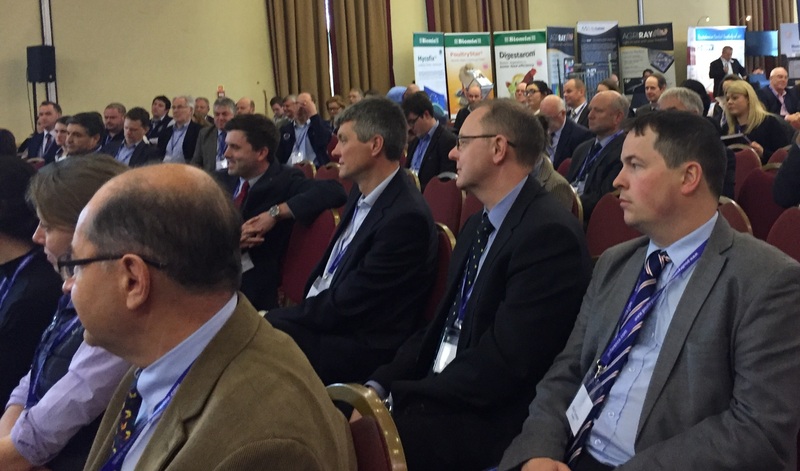 Well done to the Poultry Conference organisers- another brilliant event.